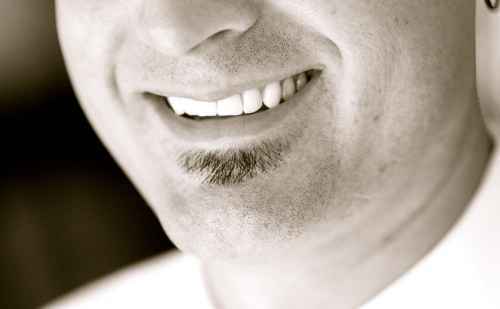 The 2013-14 line-up for the Afternoon Sabbatical series, featuring lectures, performances and special trips, has been announced by Goshen College. 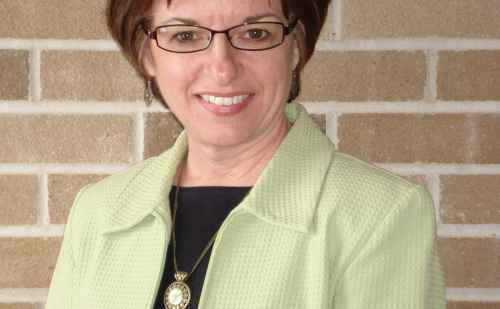 The series will kick off with a lecture and discussion titled “Protecting Our Children – a Broad Perspective” by Candy Yoder, president and CEO of Child and Parent Services (CAPS) in Elkhart. 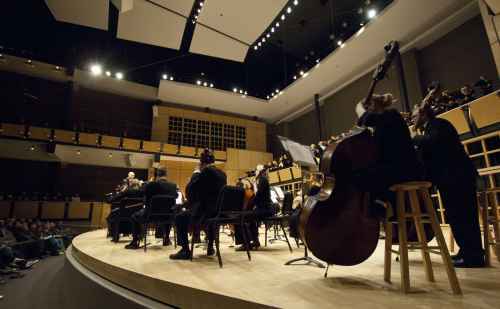 The Goshen College Symphony Orchestra (GCSO) will present a concert of orchestral works by American composers in their spring concert, on Friday, April 13 at 7:30 p.m. in the Goshen College Music Center’s Sauder Concert Hall. 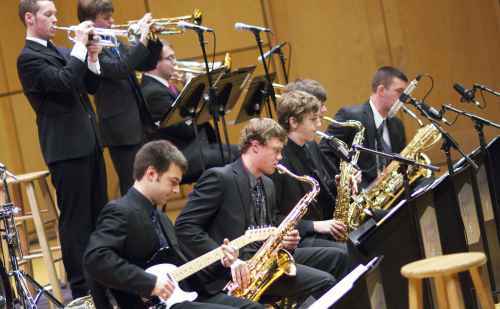 Lavender Jazz, Goshen College’s big band, will present a spring concert in the Goshen College Music Center’s Sauder Concert Hall at 7:30 p.m. on Friday, March 22. 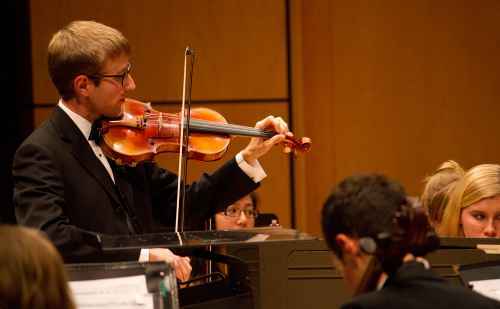 Eight student winners of the 2012-2013 Goshen College Concerto-Aria Competition will perform arias and individual concerto movements with the Goshen College Symphony Orchestra, directed by Assistant Professor of Music Christopher Fashun, in the 53nd annual Concerto-Aria Concert.